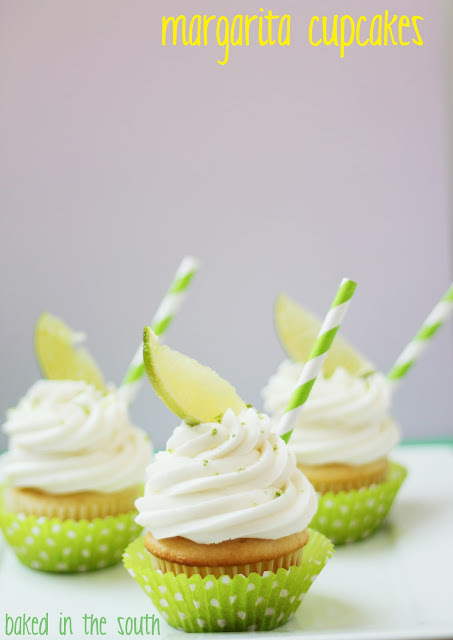 Sew Can Do: Craftastic Monday Link Party + A BIG Week of Sewing Stuff!! 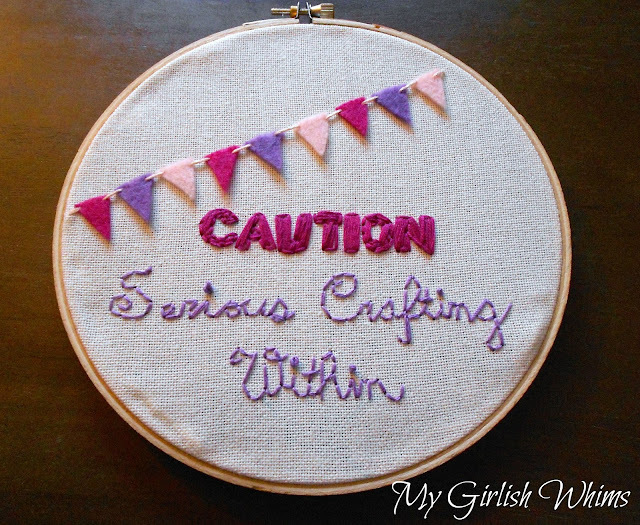 Craftastic Monday Link Party + A BIG Week of Sewing Stuff!! Are you ready to be Craftastic? Show us what you've got & link up your super projects below. Leave me a comment & add the party button and you could be next week's Craftastic Blog of the Week! This week I've got loads of sewing goodies for you. New projects news, a special review and a really great giveaway, so stop by all week for some super sewing stuff. Congratulations Mary Beth! And thanks to Blissful Sewing for providing such a sweet sewing prize. How cute is this embroidery by My Girlish Whims? Perfect decoration for a craft room! 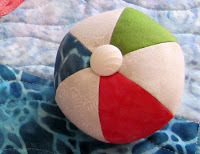 Pecks Pieces shared a great tutorial for this cute beach ball pincushion - perfect for summer sewing!! 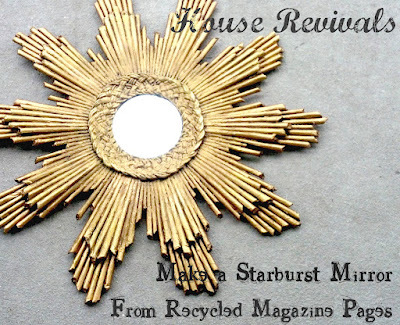 House Revivals is the the amazing blog of Amanda, a mom of 3 and interior design guru. She takes cast-off items, transforms them into amazing things and shows how a real person, with a real budget and busy schedule, can make them too. She's got some incredible tutorials like a woven star from book pages, faux tin lettering and tips for teaching the rest of us how to do a little designing. Last week shared linked up this mirror tutorial made from recycled magazines. That's right - all that gold is magazine! How cool is that?!?! Thanks for the lovely party each week! I linked up the Gypsy Dance quilt all finished up! Have a great week! I'm in love with that beach ball pincushion that you featured! So cute! Thank you so much for hosting every week! I love House Revivals and that starburst mirror is amazing! Thanks for the party!!! Thanks for hosting! Hope you have a good week. Have a great & crafty week Stephanie! Thanks for hosting, Cheryl. Have a great week..
Good morning! Today, I linked up a simple recipe for Oven Roasted Cherry Tomatoes( # 84 ). I have way too many and need to find more uses for them. These come out of the oven ready to top a pizza, a salad, sandwich or crackers with cream cheese. They are so very tasty! Hope you have a great week and thanks for hosting the party! I love link up parties. Thanks for having one. (I linked #96, Mini Ewok plush--I made them for a charity sale and hope they sell well). I linked up with the Cambodian Kung Pao Chicken and Cinnamon Roll Pancakes. Thank you so much for hosting this! Thanks for linking up such a great project Rebecca - grab a Featured On button to toot your craft horn! Loving the fun links here! I linked up Kids Chef Hat Tutorial, and Creamy Orange Dream Pie. They were both tons of fun (although only the pie was delicious) Have a splendid week! I linked up a banner I made for my daughters 3rd birthday. Mermaid themed! Check it out! Hi. Today I linked up a tutorial called How to Use a Quilting Bar - one of those machine accessories that you look at and say 'what is that for?'. It has been a popular post on my blog - it seems alot of people don't know what it is or have never considered using it to make their quilting easy. Cheers, Karen. I'm your newest follower. Hope you'll return the favor and follow my blog and/or FB fan page! Love your blog hop. I posted homemade pizza (#172). Thank you so much for featuring my blog! What an honor! Thanks for hosting the party! I've linked up a new tutorial for how to make faux starfish. Thanks for the party, Cheryl! Hope you have a great week!